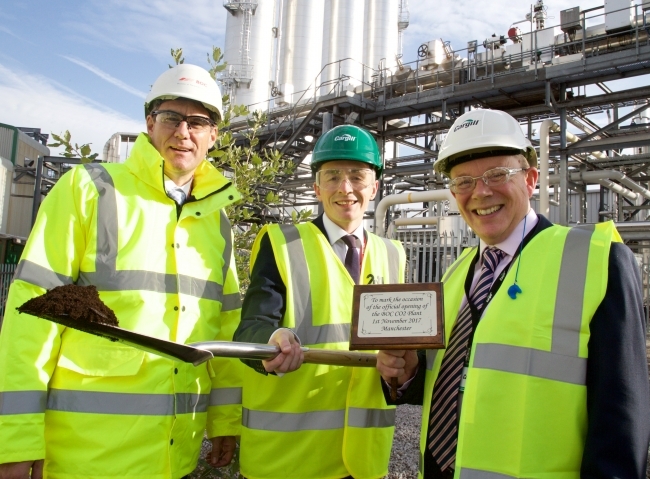 Cargill has marked the inauguration of BOC’s first UK CO2 purification plant at their Manchester site. The industrial symbiosis project will help towards achieving zero waste, as BOC will transform almost all of Cargill’s Manchester CO2 side stream into CO2, a valuable ingredient for the food & beverage industry. The plant is expected to be one of the UK’s most reliable sources of CO2. In 2016, the UK government set an ambitious new target to cut carbon emissions to 57 percent of 1990 levels by 2030. To meet this target, businesses must adapt and find innovative ways to reduce their environmental footprint. For Cargill and BOC, this translates into a focus on using energy more efficiently, reducing greenhouse gases, drawing power from renewable energy sources and using water efficiently. The agreement marks an important step in Cargill’s commitment to reduce emissions across its supply chains globally. Over the past decade, Cargill has reduced greenhouse gas intensity by 9 percent and has increased energy efficiency by 16 percent in its operations. Cargill has pledged to reduce its greenhouse gas intensity by a further 5 percent and to improve energy efficiency by the same percentage by 2020. One of the processes at the Cargill site in Manchester is ethanol production. It is during this wheat fermentation process that raw CO2 is produced as a by-product. BOC will capture, purify and liquefy the gas so it is ready to be sold into the food & beverage industry for chilling and freezing as well as carbonating and dispensing drinks. Both companies have committed to a long-term partnership and to building a thriving business. 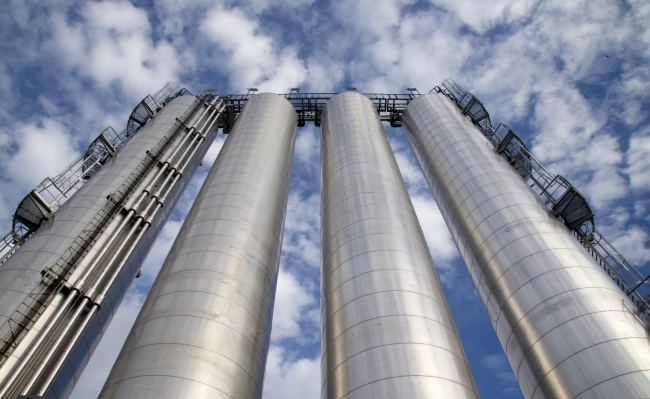 BOC has made a significant investment in the construction of the CO2 purification plant, which also includes the installation of 1,200 tonnes of bulk liquid storage, enabling better management during plant maintenance periods and in times of product shortages in the wider supply network. The BOC CO2 purification plant is located on the Cargill starches and sweeteners plant in Trafford Park, Manchester. The partnership enables both BOC and Cargill to invest in sustainable waste reduction solutions and in their long-term commitment to the city of Manchester and the UK market. The plant is in an ideal location for the CO2 market, significantly reducing transport needs and associated environmental impacts.